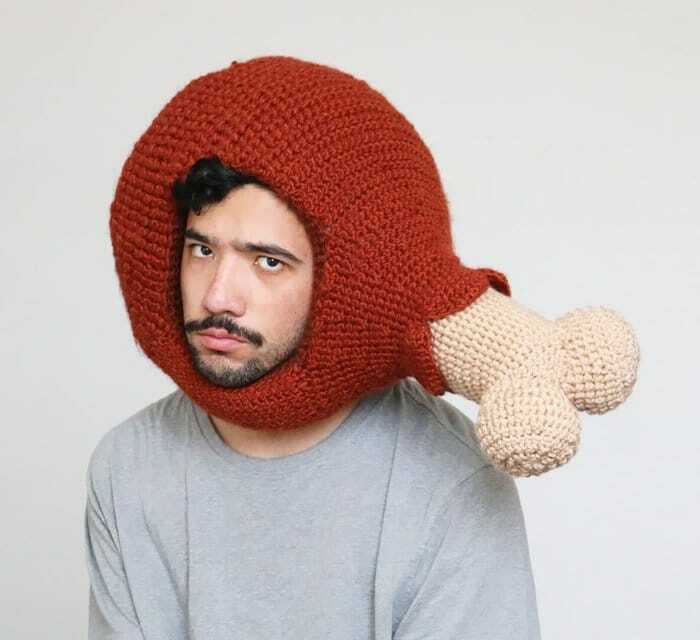 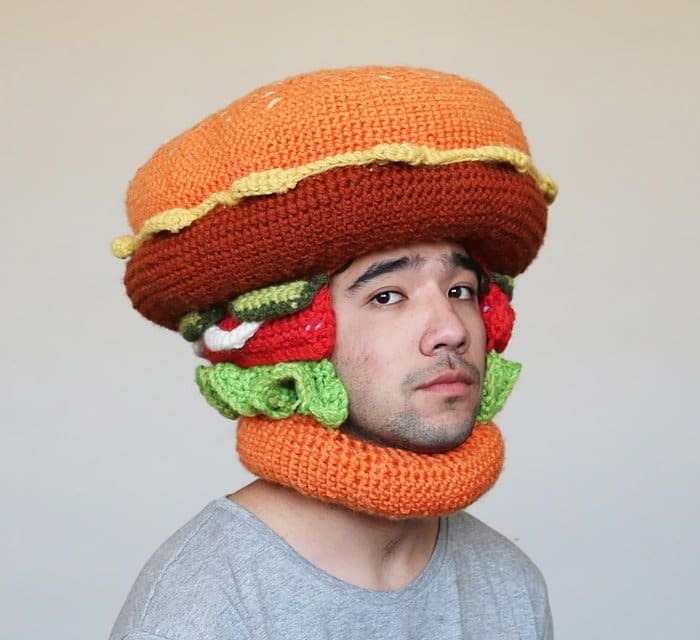 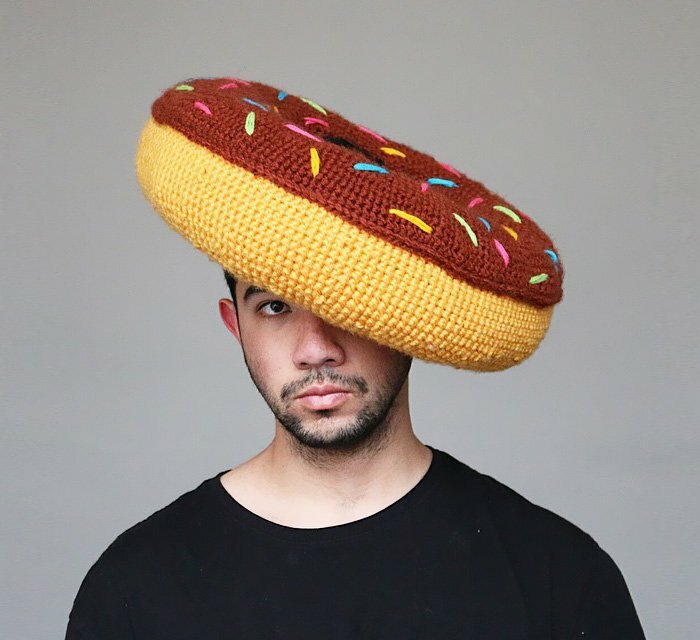 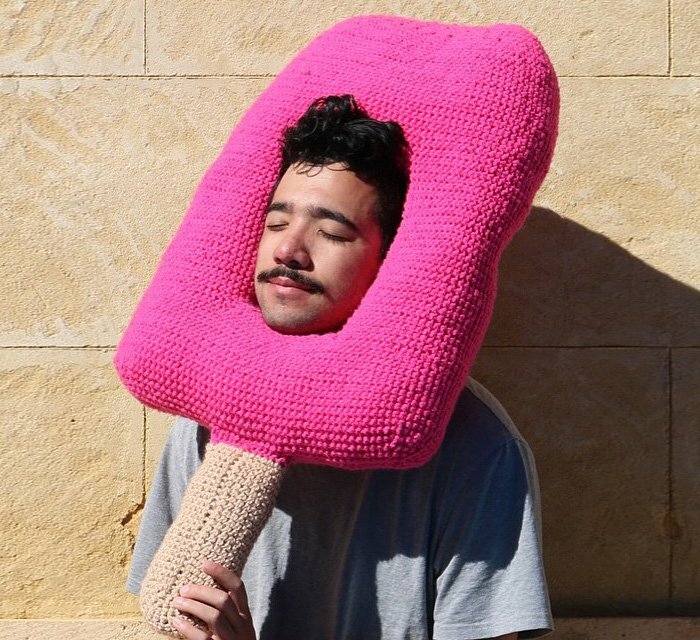 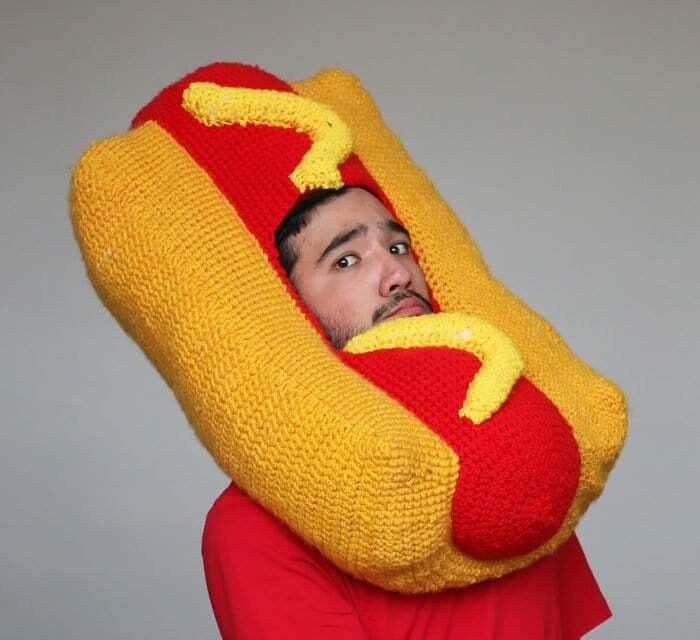 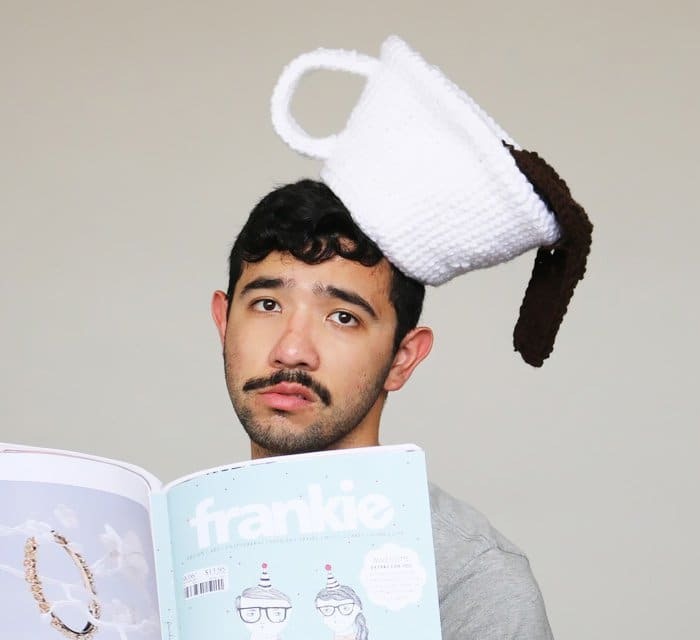 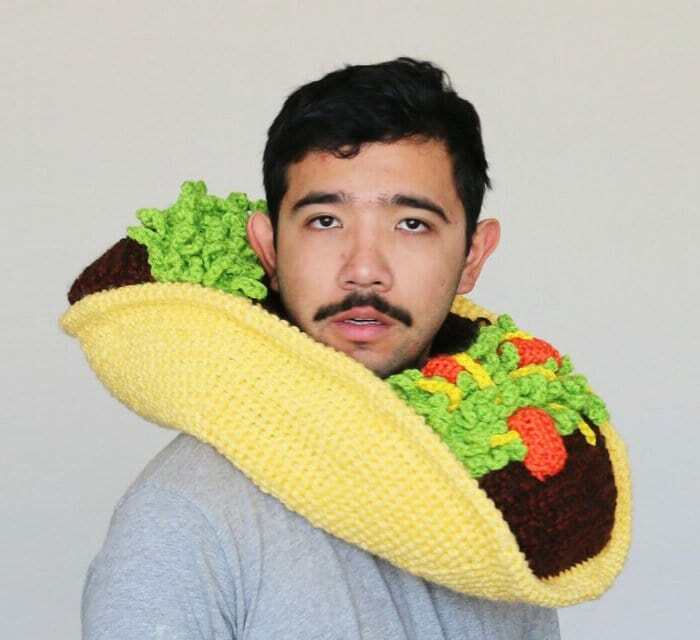 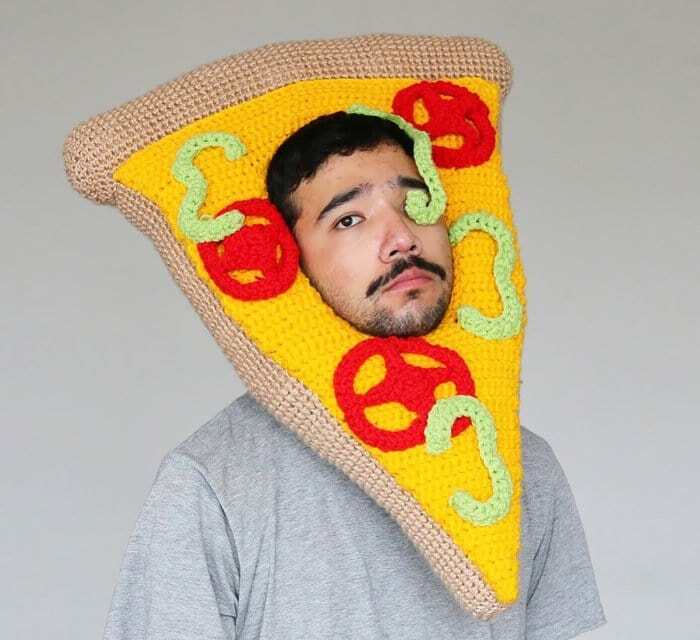 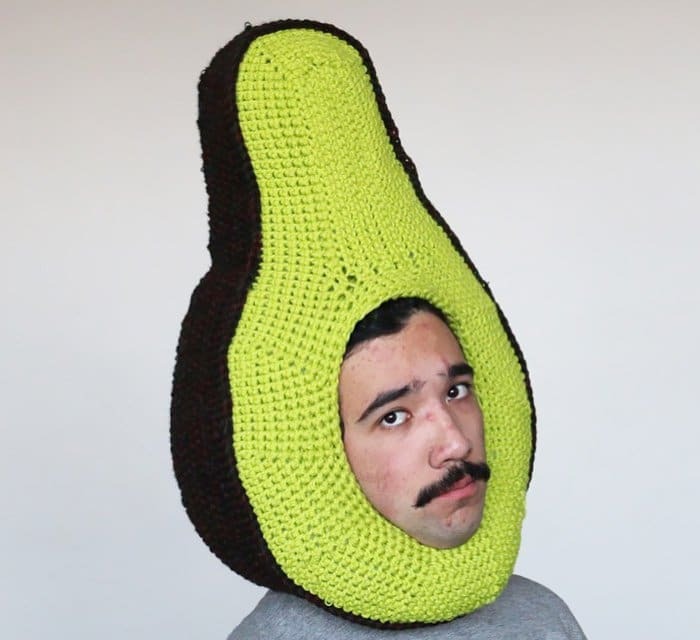 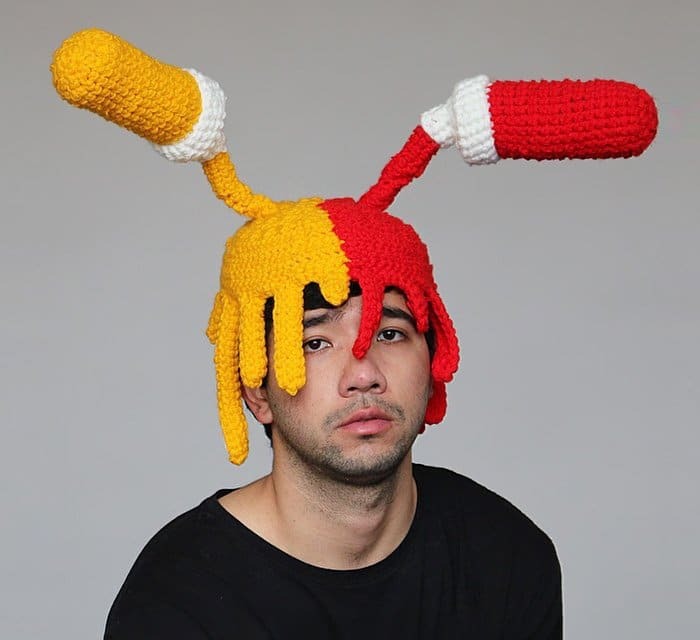 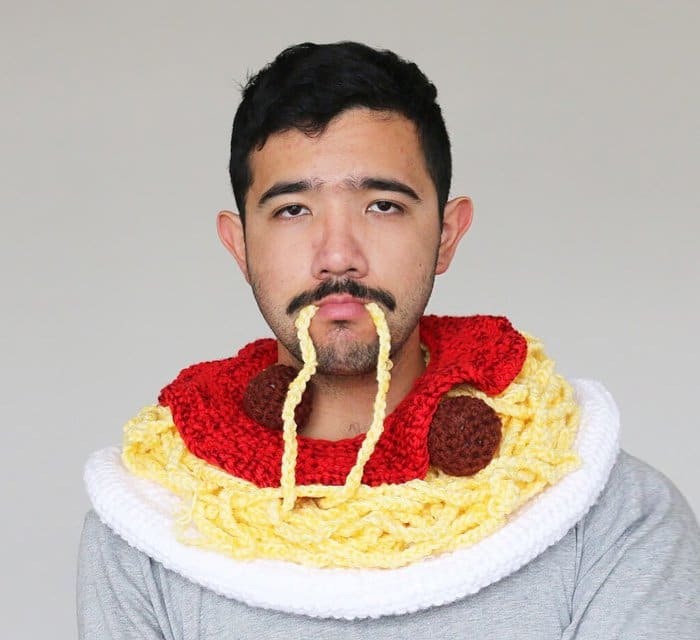 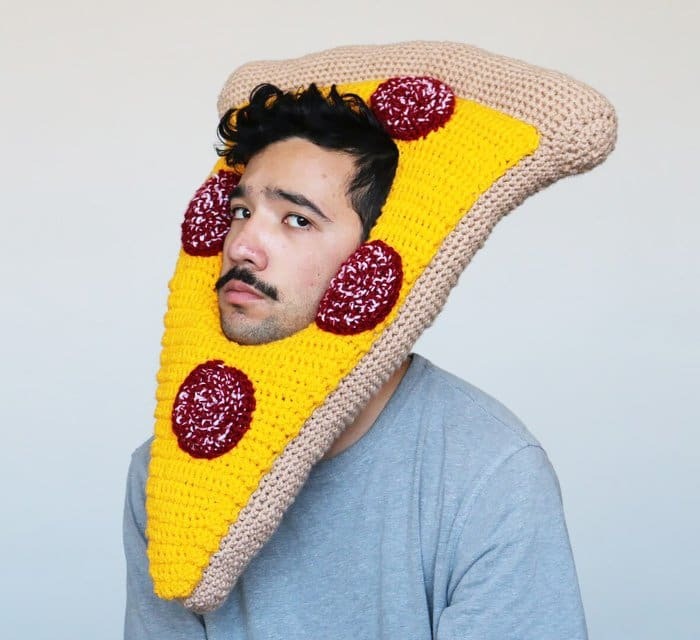 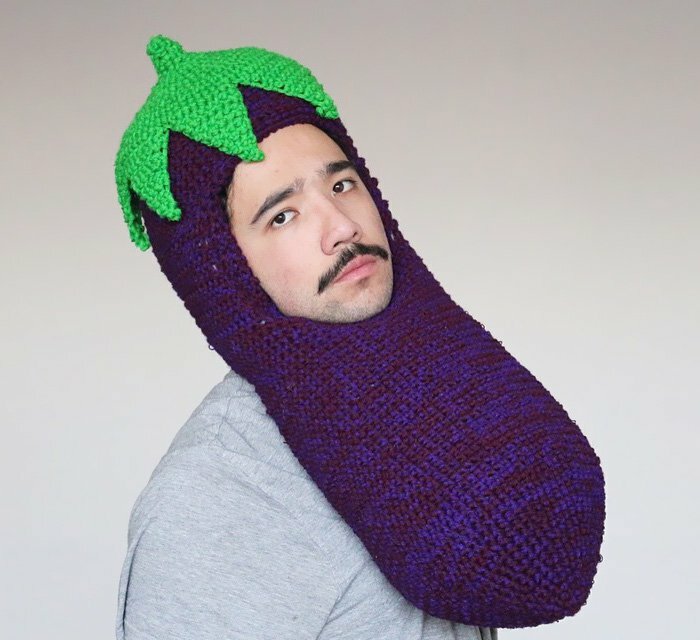 These awesome food-themed hats have been crocheted by Melbourne textile artist, Phil Ferguson. 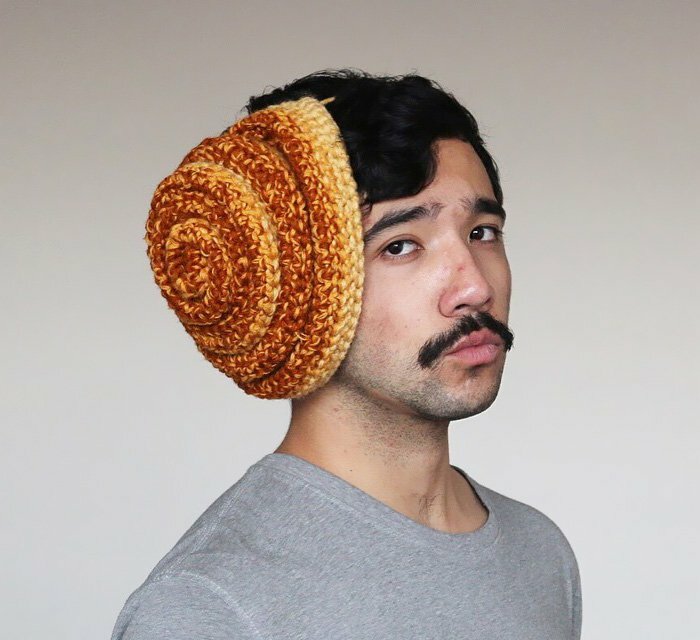 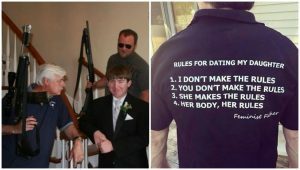 The artist looks completely thrilled to be wearing them and no wonder, they're amazing! 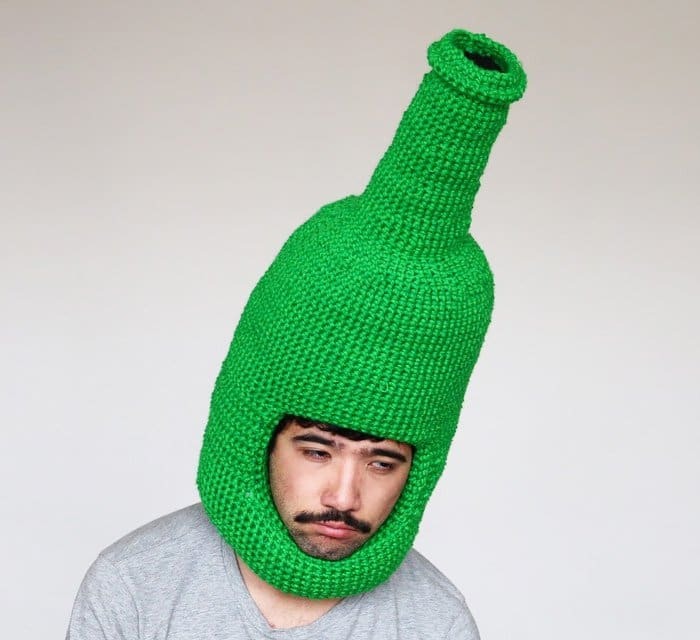 Ferguson came up with the idea of making the hats when he moved to a new city, and wanted a way to meet people. 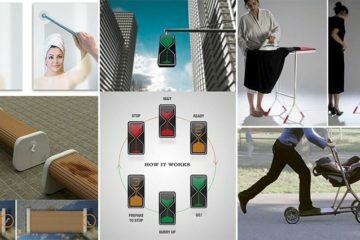 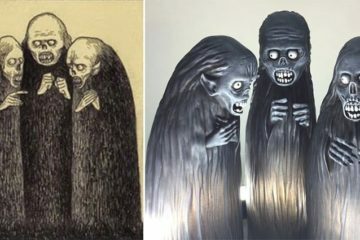 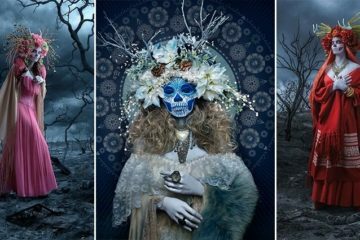 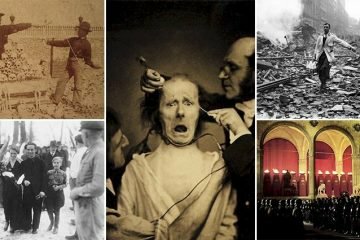 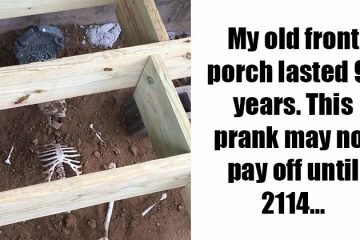 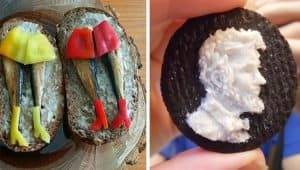 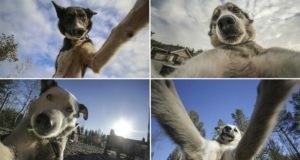 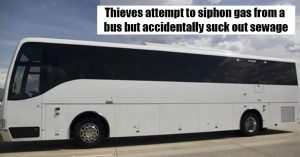 He posts all his creations to his Instagram account (link below), so go take a look when you've finished reading this blog!